Technology is the course of the future, why not use it to get on top of your new year? Make 2019 the year you stop sleeping on these great productivity apps and get grinding! Best part, all the apps I've included here are free. I LOVE Google Calendar! Not only is it a great tool to map out your week, it comes with cool features. 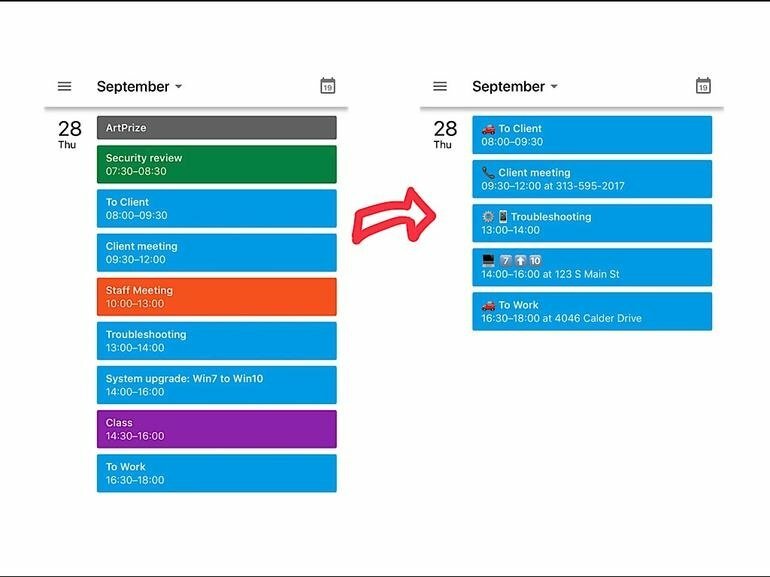 You can color code tasks and events, get text reminders and so much more. 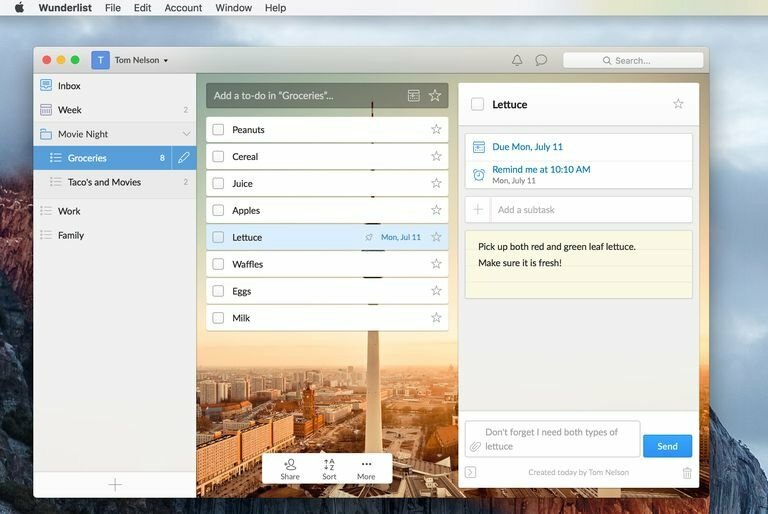 You can even sync your calendar with other people's (this is very helpful for roommates or study buddies). 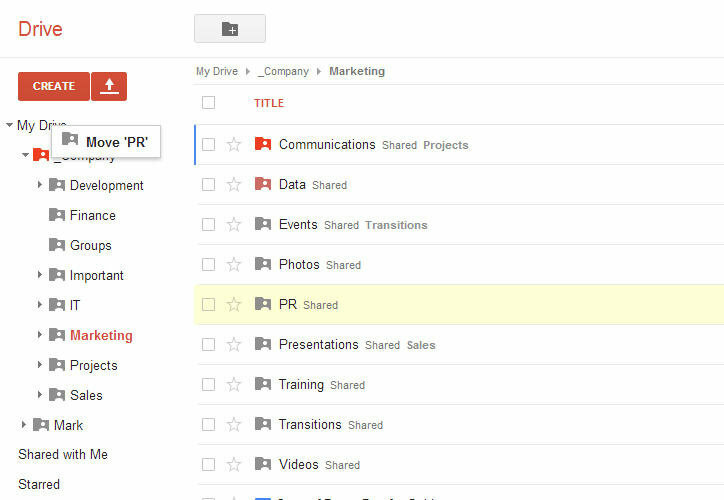 Sick of that long list of documents in your Google Docs? You can make file folders to organize all of your docs! This is by far my favorite productivity app. It's a Chrome extension that acts as a home page whenever you open a new window or tab. It comes complete with the weather, a motivational quote and a to-do list! The best feature is their "main focus for the day". It keeps you grounded for sure- especially when it pops up with every tab and forces you to think about all you need to accomplish. This is a to-do list on steroids- definitely worth checking out! 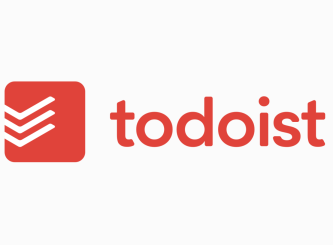 A to-do list app for your phone! I love this just to organize what my top priorities are.